For my US and UK readers, Happy Mother’s Day! Unfortunately, I’m not able to celebrate with my mom today, with how busy school has been (3 more weeks! Gah, I can’t wait to be done! ), but I will see her tomorrow, so I whipped up these quilted coasters to give to her (she actually does need coasters, so yay for practical gifts!). They are *so* easy to put together, so I thought I would write a little tutorial for you all. 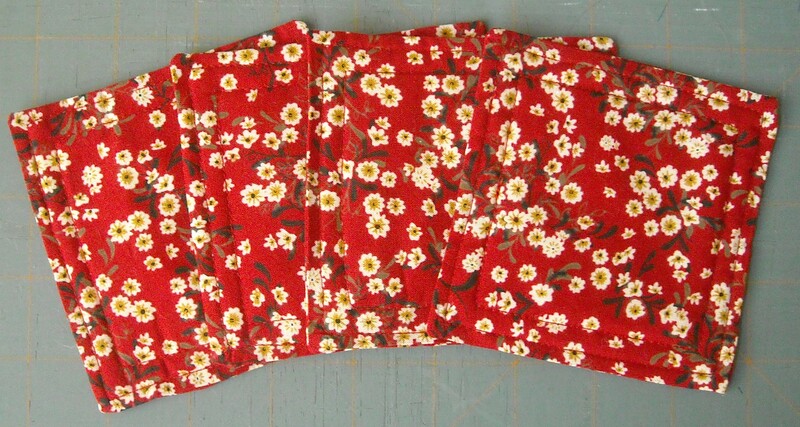 Not only are they a really quick project (I made a set of 4 in less than an hour), they also are a great way to use up your scraps, since you don’t need that much fabric. So, with that in mind, on to the tutorial! 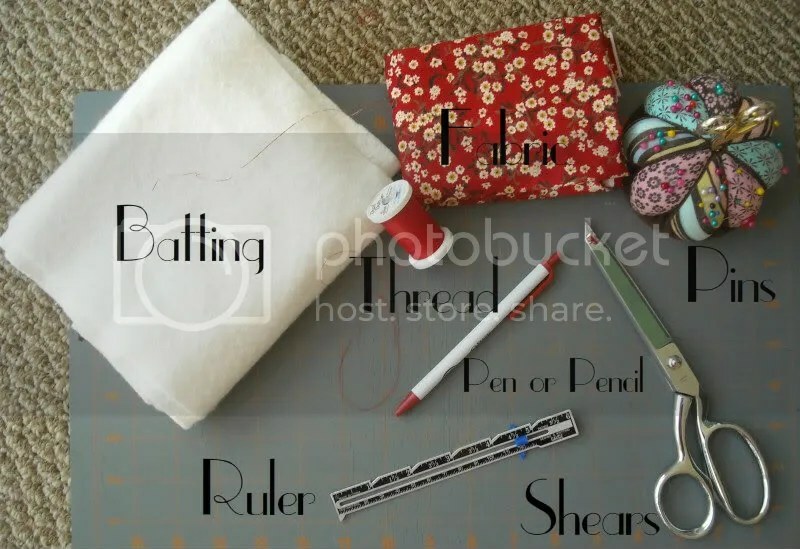 Next, cut your fabric and batting. I did 4.5″ squares for the fabric and 4″ squares for the batting, but you can change these proportions depending on what size you want for your coasters. For every coaster, you will need 2 squares of fabric, and 1 square of batting. With right sides together, pin 2 squares together. 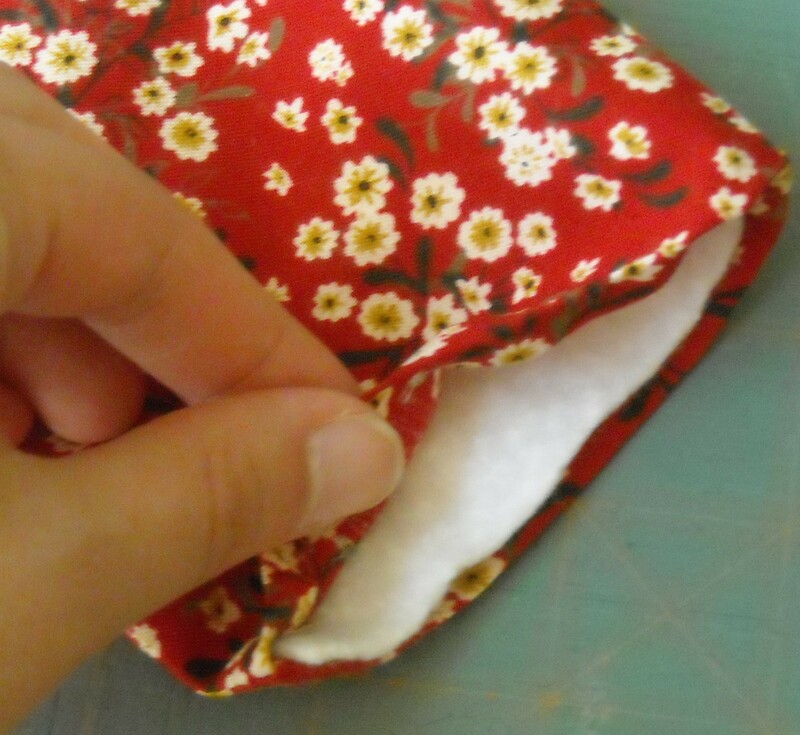 Stitch on 3 sides using a 1/4″ seam allowance, leaving one side open. Clip corners. Press, and turn right-side-out. Use a point turner to make crisp corners, and press again. On the unsewn end, fold the raw edges 1/4″ to the inside. Put one of the squares of batting inside (trim if necessary to get the batting to lay flat inside), getting it as snug into the corners as you can. Pin the edge closed. Stitch 1/8″ away from the edge and all around the edges of the coaster. Clip threads. Stitch 1/4″ away from the first line of stitching. Clip threads and press. Repeat for however many coasters you want! Next Post Sneak peek . . .
Super cute! What a great way to use up fabric scraps! Only three more weeks?! You can do it! !